To better dispose waste plastics, more and more people are interested in waste plastic to fuel conversion technology and plastic to oil machine for sale. 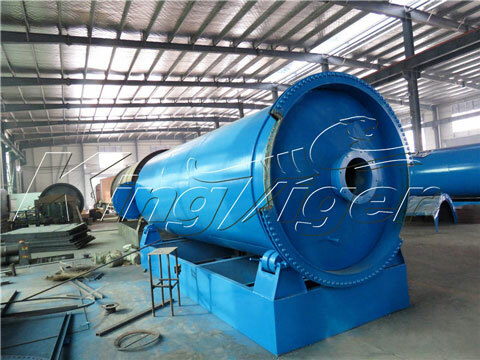 With the low price but high quality, the waste plastic to oil conversion machine from Kingtiger has become hot sale. This plant uses advanced pyrolysis technology, which can convert plastic back to oil. So it also can be called as plastic pyrolysis plant, plastic to fuel machine, plastic to diesel plant, waste plastic recycling plant, etc. Turning plastic into oil can bring great profit. The end products from the pyrolysis of plastic include plastic oil and carbon black, which have a good market prospect. At the same time, it can reduce waste plastic pollution, making contribution to environmental protection. 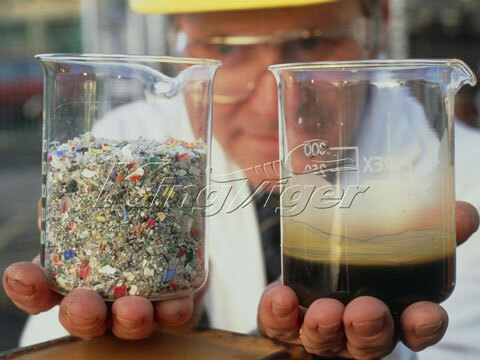 Kingtiger Group has stand out from many manufacturers for garbage recycling machines. 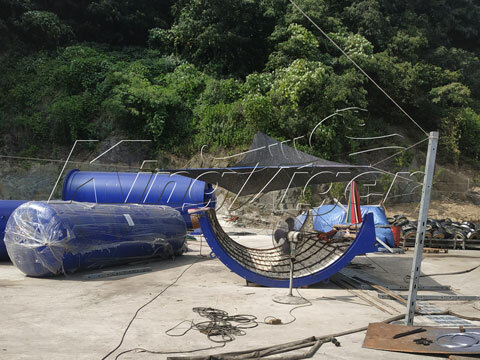 We has our own research and development team, we have manufactured the advanced waste to oil pyrolysis machine, based on years of experience and customer’s changing needs. At the same time, we have a number of patented technologies, such as pyrolysis reactor, feeding system, discharging system, strong spray dust removal system, hot air circulating system, as well as pyrolysis recycling system. 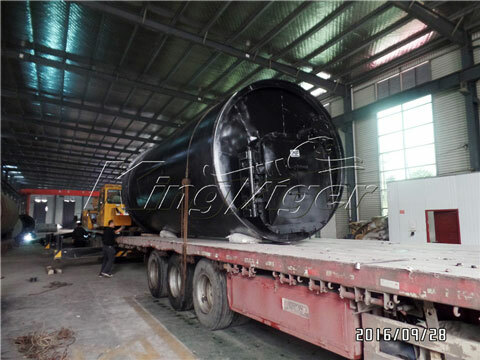 So our pyrolysis plant price has strong competitive. 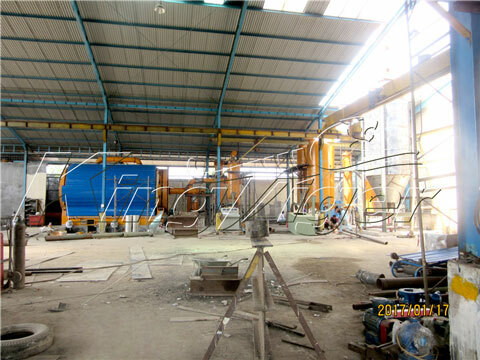 We guarantee our plastic to oil plant for sale is the most advanced in the market. Our plastic to oil conversion machine for sale applies new structure of heating; it combines advantages of direct-fired and hot air heating. The service period of reactor has been prolonged for 2 to 3 years through technical reform. Our customers will save amount of cost for maintenance and renewal, and reduce the rate of depreciation. 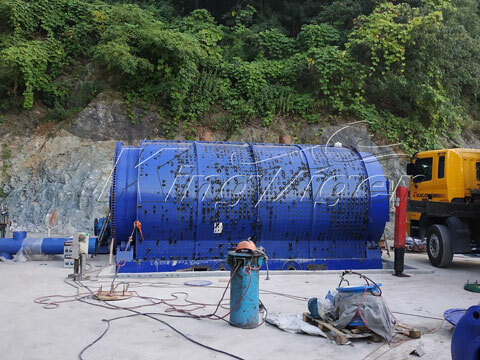 Pyrolysis reactor of Plastic2oil machine is equipped with casing. Whole refractory material (cement and sand) are available instead of ceramic wool, but the weight will be increased. If you don’t want to use the material above, casing can also be made of high temperature resistant. It also can be specially customized according to your request. 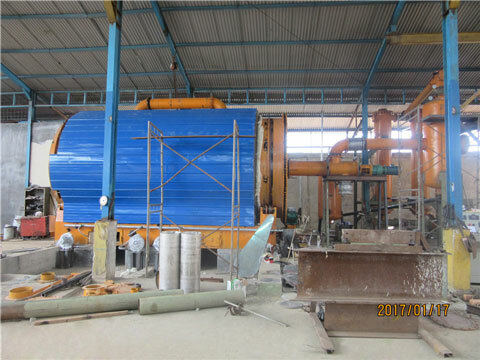 According to different requirement and investment cost, Kingtiger plastic to oil machine for sale has 3 types including batching plastic to oil plant (BLJ-6, BLJ-10), semi-continuous plastic to oil plant (BLL-16) as well as continuous plastic to oil plant (BLL-30). Otherwise, we have improved the oil yield by 5%. 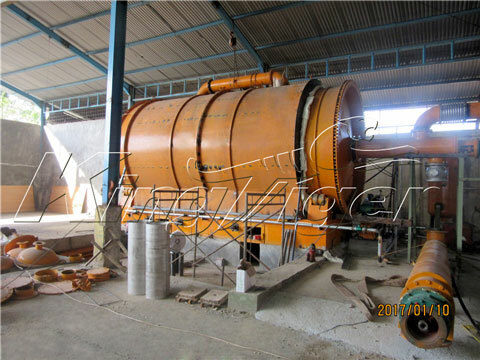 Our machine has many other technical features, you can click plastic pyrolysis plant for sale to learn more. 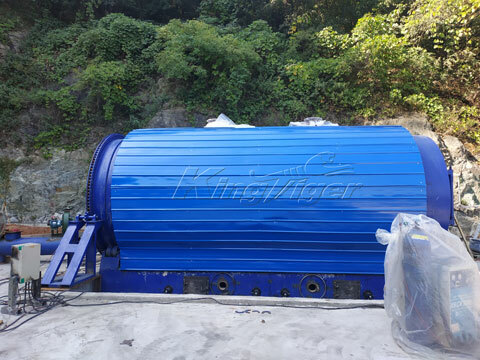 Besides waste plastics, Kingtiger plastic to oil machine for sale can be also used for processing waste tyres, rubber, medical, oil sludge, etc. So it can be also called tyre to oil machine, rubber to oil machine, etc. If you want to learn more about the machine, please visit our homepage.